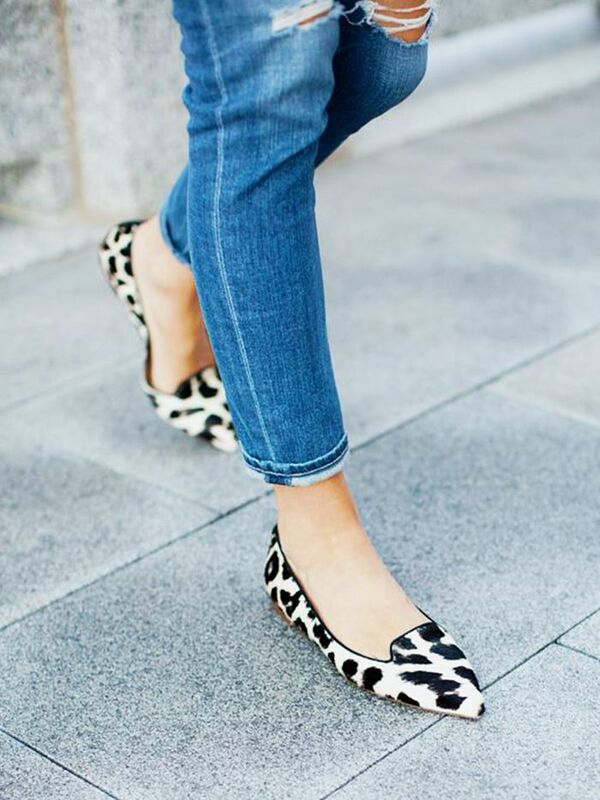 We love finding new ways to dress up our everyday jeans. The easiest trick? Elevate your go-to denim look with a pair of insanely gorgeous heels. To help you out, we found five pairs that just might be the prettiest shoes your feet have ever met. Scroll through for some major eye candy in the shoe department! Shop similar René Caovilla styles here.